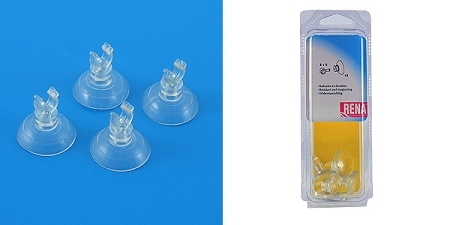 Use these Clear suction cups with clips to hide and organize your airline tubing. 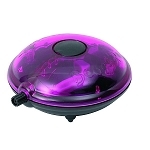 The deep suction cups adhere to glass or other smooth surfaces. 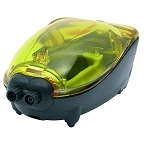 The clips are sized to work with standard airline tubing and will not impede flow. 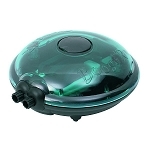 Convenient 4 pack in clamshell package.